This majestic coral reef system composed of almost 3000 individual reefs glamorously adorns the Northern coast of Queensland and is one of the world’s natural wonders. 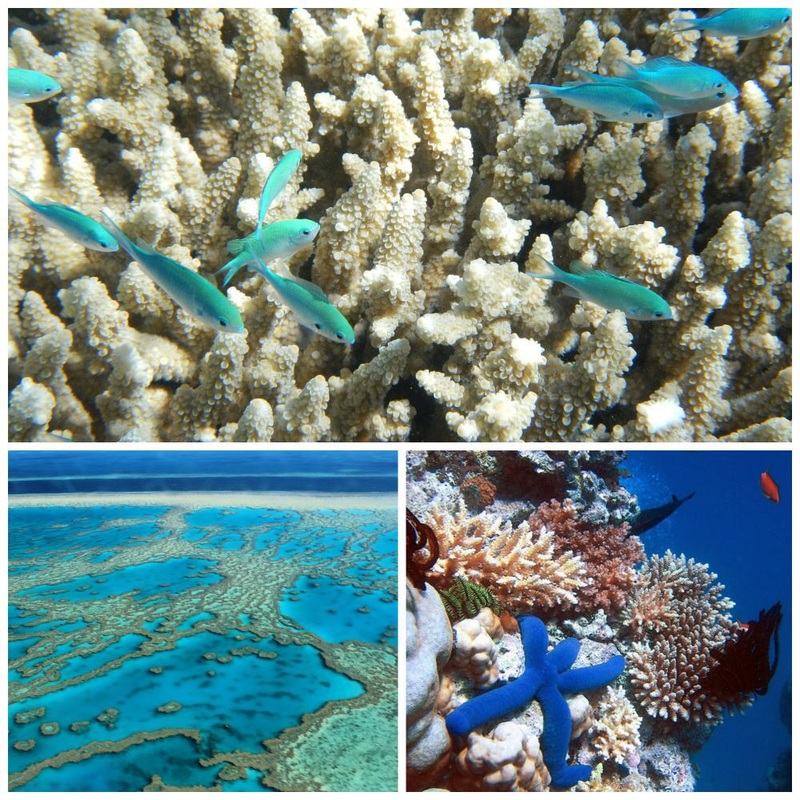 The unbelievable underwater world of the Great Barrier Reef is a real paradise for divers and snorkelers, and even if you’re not fond of diving, you can wander through this emerald vastness in glass-bottom boats or observe the miraculous marine sceneries from underwater viewing stations. Mainland along the Green Barrier Reef is also a popular tourist oasis, so you can enjoy the typical Aussie-style beach fun, on palms- and mango-dotted beaches of Port Douglas or Cairns. 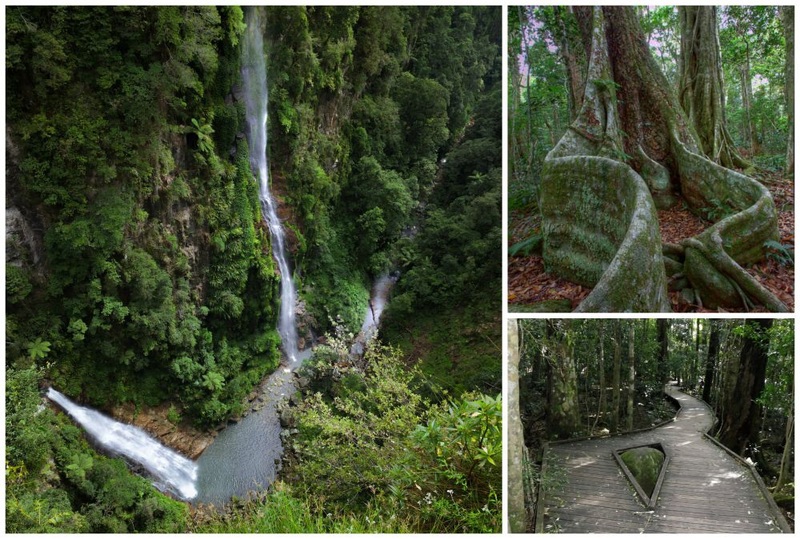 Not so far from the Queensland’s capital, Brisbane, there is the stunning natural kingdom of Lamington National Park, stretching over the imposing McPherson Range on the remnants of an ancient volcano. Fascinating scenery created by lush tropical forests, spectacular waterfalls, jaw-dropping cliffs and a number of tropical birds and quirky mammals offers every visitor an experience of a lifetime. 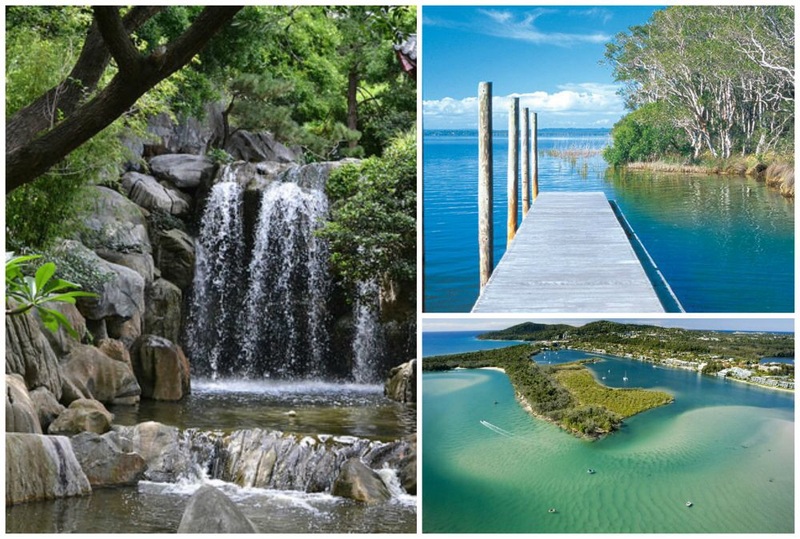 Although Sunshine Coast presents a busy tourist hub and metropolitan jungle every tourist should visit, this part of the Queensland also poses tremendously indulging natural environment, known as Noosa Biosphere Reserve. Lush green valleys, fragrant meadows and orange-green hills create a real paradise for the eyes and soul and a perfect getaway. Apart from relishing natural ambient, this area offers an incredibly restful spa and spiritual retreat where you can escape from the urban atmosphere and experience great detox programs, indulging spa and massage treatments, genuine mind relaxing packages, etc. 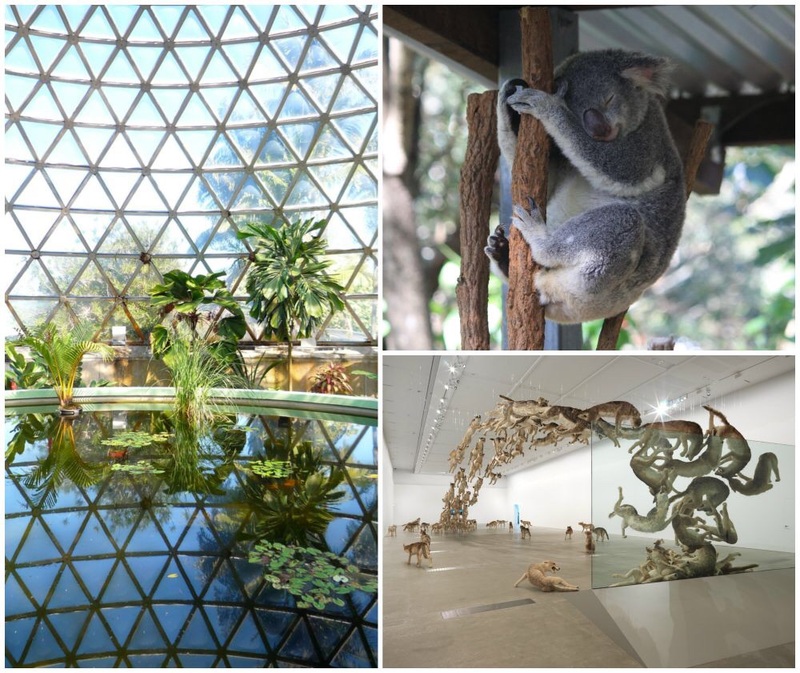 Coming to Queensland is absolutely unimaginable without a visit to Brisbane, which, unlike other Aussie cosmopolitan centres, features a very relaxed vibe, revitalizing greenery, natural attractions and artistic venues. While here, pay a visit to Mount Coot-tha Botanical Gardens and walk across a jungle containing over 2000 plants, including bonsai, cactuses and rainforest trees. If you want to see unique Australian animals, head for the Long Pine Koala Sanctuary and spend hours with cute koalas, dingoes, kangaroos, wombats and other typical Aussie species. Contemporary art lovers will find Fortitude Valley and Brunswick Street districts truly amazing, since they host a number of great galleries, such as the innovative Jan Murphy gallery, the reputable Gallery of Modern Art and the QUT Art Museum devoted to thought-provoking contemporary art. Apart from admiring, you can also buy original art pieces and support excellent Brisbane artists. Upon visiting The Opera House and climbing The Harbour Bridge, reveal the vast Sydney’s artistic world by attending the Sydney Contemporary, a famous Australasia’s art fair, and enrich your spirit with innovative exhibitions, contemporary paper works and digital artworks. 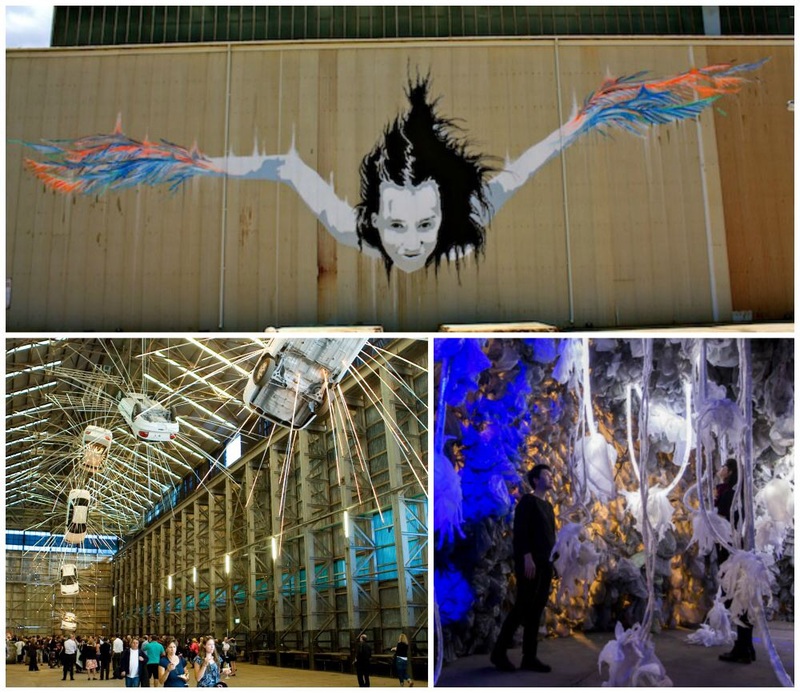 If you can’t get enough of inspiring artistic vibe, head for Cockatoo Island and enjoy the Underbelly Arts Festival, which showcase amazing street murals, contemporary visual installations, live art performances, etc. 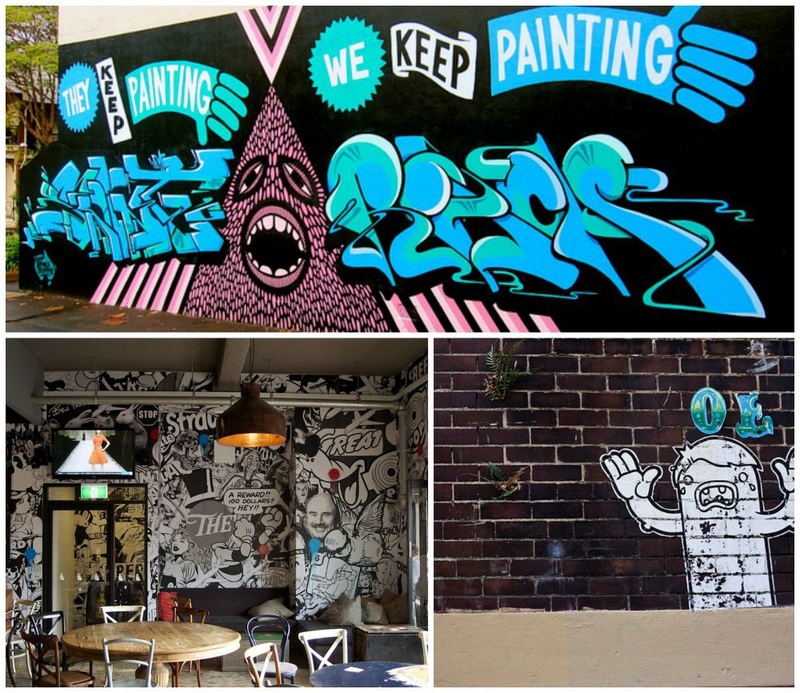 Just a step away from Sydney’s hustle and bustle, there is the lovely artistically-spirited Surry Hills, which you must visit if you want to enjoy rustic sidewalk cafes and sophisticated restaurants or soak in the atmosphere of gorgeous vintage boutiques. Take a walk through authentic Crown Street and dare to peek into off-beat galleries and design studios whose interiors will sweep you off your feet. If these iconic Australian areas warmed your heart, then pack your suitcases and come over to feel the magic and create enough memories to last you a lifetime. I hope you have enjoyed this interesting post on the beauty of Australia. This is JonaQuestArt first guest blog post by Nicole Noel. Nicole is passionate about travelling and experiencing different cultures. In her free time she likes to design clothes, furniture and jewellery. She’s a lifestyle writer at High Life Style.